Everyone in town knows that Christmas in Twilight has a way of bringing lovers together... but will its magic bring this pair from “I won’t” to “I do”? This is the eighth book in the series, but I have to admit it is the first that I have read – something I plan on remedying soon. I am sure that I must have missed some of the nuance in other relationships and dynamics in Twilight, but there were little pointers which made everything clear enough. I loved being in Twilight and enjoyed both Cash and Paige. She was a wonderfully positive person, even though she was dealing with the terrible con that had been perpetrated on her. Cash was somewhat more cynical, after a nasty breakup – but then Paige changes everything... brilliant storyline. Throw in Christmas, some steamy passionate encounters, and a huge misunderstanding, and this book really delivers on all the levels to delight a romance reader. I loved the musical theme, and other than the two leads, I have to say that Grammie was my favourite character. Hence. I know I am going to have to go back and discover all that Twilight has to offer in previous books. New York Times and USA Today bestselling author Lori Wilde has sold seventy-nine works of fiction to four major New York publishing houses. She holds a bachelor’s degree in nursing from Texas Christian University and a certificate in forensic nursing from Kaplan University. She is a member of the International Association of Forensic Nurses. 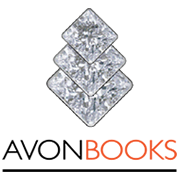 Her first New York Times bestseller, the third book in her Twilight, Texas series, The First Love Cookie Club, has been optioned for a television movie. 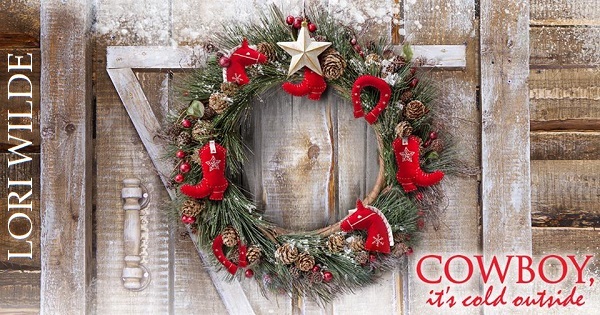 The town of Granbury, Texas, upon which her fictional town of Twilight, Texas, is loosely based, honors Lori with an annual Twilight, Texas weekend each Christmas. 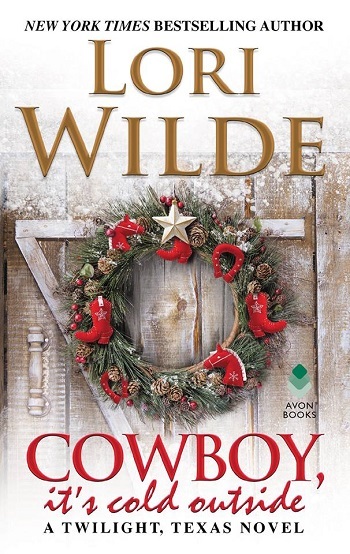 Reviewers on the Wicked Reads Review Team were provided a free copy of Cowboy, It's Cold Outside (Twilight, Texas #8) by Lori Wilde to read and review.